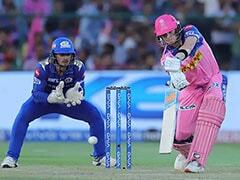 When one speaks of the Indian Premier League (IPL), Mumbai Indians (MI) are always spoken of as the big boys. Even though they didn't have best of seasons in 2016, the Mumbai outfit has always been one to follow. 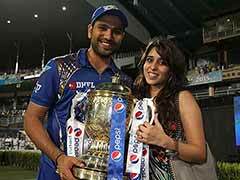 The big guns in the side have fired in the past, giving them two IPL titles, in 2013 and 2015. Though least year was middling, with the franchise finishing fifth, there always seems to be something cooking in the side. One to watch out for. 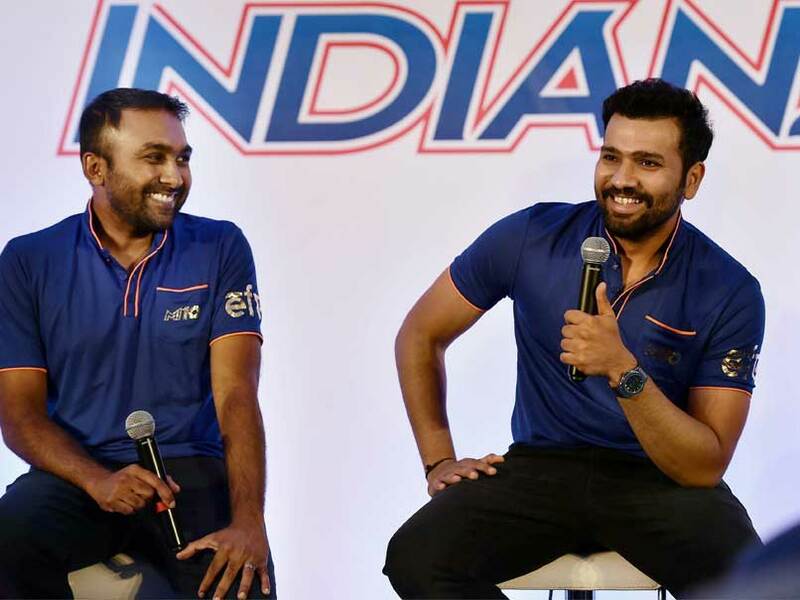 What may be different could be the impact Mahela Jayawardene may have as coach, when he combines with skipper Rohit Sharma. 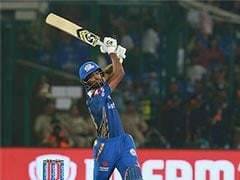 Both will be tested, since this is the Sri Lankan's first foray here as a coach, while Sharma, out with an injury for long, will be seeking redemption, in both IPL and potentially India colours. MI's purchases include Australian fast bowler Mitchell Johnson, who has been in the news off late for tweeting more than playing. His potential face-off with Royal Challenger Bangalore (RCB) skipper Virat Kohli is something most people would be looking forward to. 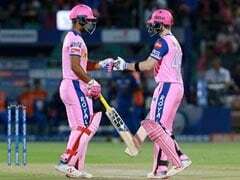 MI meet neighbor Rising Pune Supergiant (RPS) in their opener in Pune on April 6. 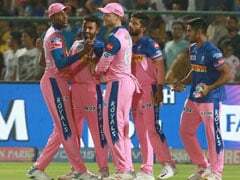 Complete squad: Rohit Sharma (capt), Jasprit Bumrah, Jos Buttler, Shreyas Gopal, Krishnappa Gowtham, Asela Gunaratne, Harbhajan Singh, Mitchell Johnson, Kulwant Khejroliya, Siddhesh Lad, Mitchell McClenaghan, Lasith Malinga, Hardik Pandya, Krunal Pandya, Parthiv Patel (wk), Kieron Pollard, Nicholas Pooran, Deepak Punia, Nitish Rana, Ambati Rayudu, Jitesh Sharma, Karn Sharma, Lendl Simmons, Tim Southee, Jagadeesha Suchith, Saurabh Tiwary, Vinay Kumar.